There are many steps involved in quitting and finding a new job. You must know what you want from your career, be able to track it down, and have the resources to do so. This book will provide you with the information you need to do all three things. You will learn how to block out everything in your life and pinpoint what it is you have always wanted to do. 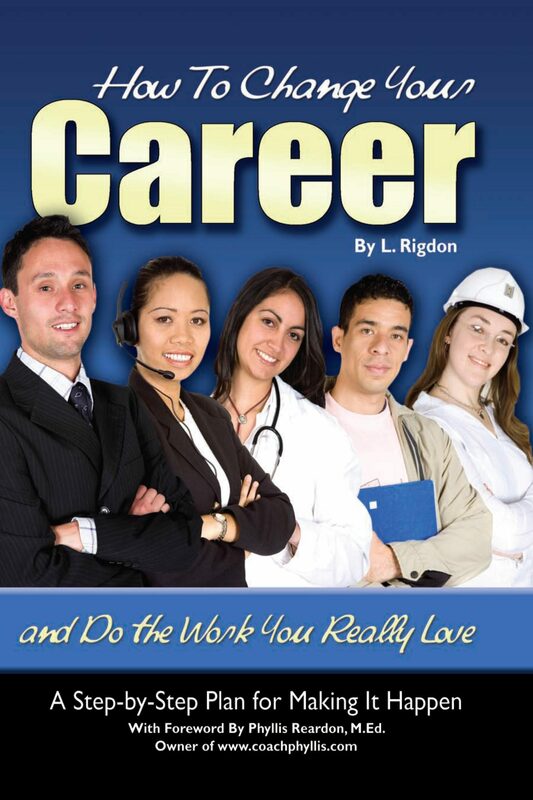 A guide of popular careers and their related fields is provided to help you discern where you went wrong in your career, as well as pointed advice on how to methodically start thinking about the right career. Instead of quitting and being left in the cold, you will be shown how to start saving money and preparing the right resources to get a new job. You will be provided the top job hunting resources in the country, along with a complete list for how to weed out bad jobs, with code words and tell tale signs revealed that will help you ignore bad job listings. You will learn the most common mistakes people make when they try to strike out on their own and how you can avoid becoming just another sad story. If you feel trapped by your job or the press of your bills, this book will help you break free and finally start working towards a rewarding career in a field you love.